Digital marketing is a results-oriented game. Without cold hard proof of that your campaign is driving increased traffic to your website, you’re just twisting in the wind. But what’s important is not just seeing those results, it’s all about knowing why or why not. The why’s and why not’s of attracting customers online can be boiled down to a handful of critical factors and if you can’t comprehend what those are, it’s going to be long, tough road out there. The Internet is the number one source for almost everything we want these days. If you want to buy that hot new item, you’re going to an online retailer to purchase it. That’s why Amazon is such a sales juggernaut. If you want to find someone offering a certain type of service, you’re hitting up the web. That’s why Yelp and Angie’s List have turned into such reliable and trusted resources. Pretty much everything we do revolves around the Internet from staying connected with one another through social media or looking up facts and information on Google to help us research data, the world wide web is where it’s at. There are billions of addresses, web pages, sites, portals, apps, you name it, out there. All of them competing for your attention. So when you search for something you want or need, you will type it into the search bar of your favorite search engine and expect pages upon pages of results. How many of them do you actually scroll through when your results are retrieved? The first, the second? Maybe the third? Have you ever gone further than page three on any search engine result? Chances are the answer is no. You type in what you want, get a list of results returned to you and then you probably click on the first two or three listings in front of you. But why? What prevents you from scrolling through that seemingly endless sea of links and descriptions, page after page of results that may or may not be exactly what you are looking for? Today’s society is used to getting what it wants, when it wants. No one has the time to go poring through scads of web pages to find that special item or that convenient service. You want to buy something you go to Amazon. Ever consider why that is? For many consumers, whether or not they’ve bought from Amazon before, they will click on the Amazon link for that item because it’s typically the first or second link at the top of the first page of your search results. Never mind that there are other links below it, some of which may even have that item at a lower price. You saw the Amazon link first, you clicked it, you were satisfied with their price, and bought the item from them. It’ll arrive in two to three days. Simple. Task complete. On to the next thing. That’s where Jimmy Huh SEO Consultant comes in. 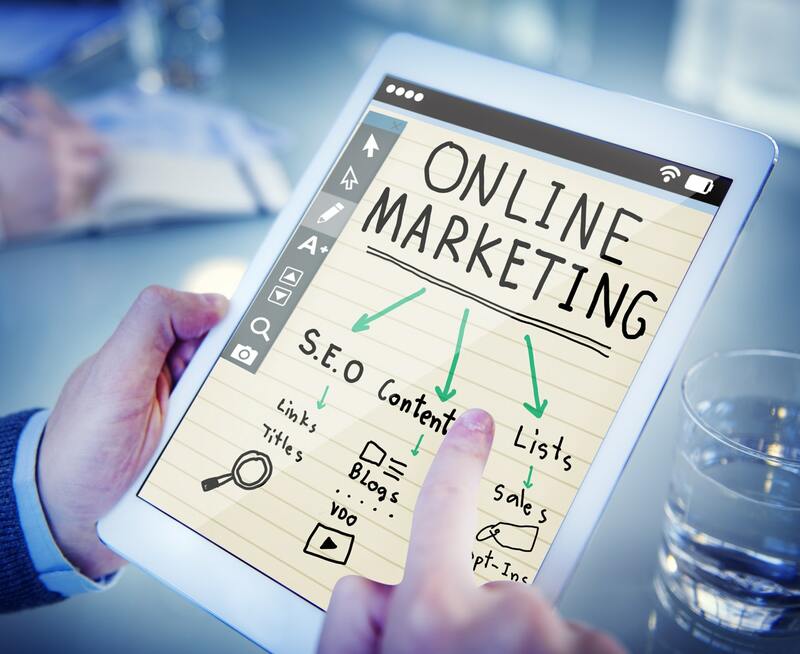 The digital marketing agency of record for businesses big and small, working to improve the SEO strategies of their clients so they too may enjoy the same exposure that Amazon or any of the household brands attract millions of times a day, every day. How Can Jimmy Huh SEO Consultant Help You? It’s true, you can’t spell “global success” without SEO because those three little letters can have a big impact on your success. But what makes SEO so important and how can you make it work for you? SEO is an acronym for Search Engine Optimization which relates to the position that your web site or web address is given whenever someone executes an online search for something related to you or your business. Placement can be critical for driving traffic to your online presence because, as we’ve already established, most online users do not tend to scroll through multiple search results pages to find what they want. Remember, they’re going to find someone to supply their demand almost instantaneously, simply because that website or that entity was the very first one they found when they performed their search. The goal you’re after is to be in that position the next time someone searches for precisely what you offer to the buying public. The way you do that is through effective SEO strategies that are designed to give you as much organic exposure as possible on search engines like Google, Bing, and Yahoo. Jimmy Huh SEO Consultant knows how the search engines operate. The company has a wealth of knowledge and experience working within the stringent and demanding requirements that are imposed by companies like Google when they determine your website’s search engine ranking. Without a high ranking, you’re working at a clear and present disadvantage in the marketplace. It’s hard enough already trying to compete, there’s no reason why you should make it that much tougher by letting your competitors earn higher positions on search engine results. Think of it, you’re company is the best one out there to serve the public’s needs. But you’re positioned at the top of the second page in a user’s search results. That individual is going to see multiple alternatives to your link, each one enticing him or her to click their page instead. The fact is, most of them will, simply because it’s right there in front of them and it couldn’t be more convenient to do so. That means your link will likely go entirely unnoticed. All because you had a lesser search engine ranking in a user’s results. That’s no way to succeed in your industry but that’s how business is done online. Find it fast, get it faster. But Jimmy Huh SEO Consultant can work to improve your search engine ranking which then increases traffic to your site and that allows for you to expand your customer base. The result is increased revenue for your company. This can all be yours by requesting an SEO audit to see how your organic search results can best be improved so that customers from all around the globe can find you first, instead of the other guy.